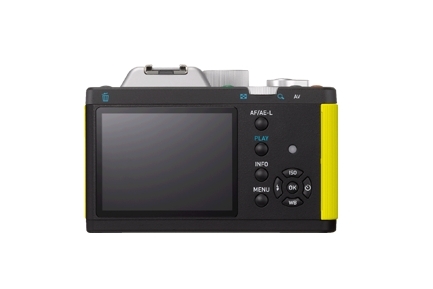 High design meets high technology in the PENTAX K-01, created by PENTAX and acclaimed industrial designer Marc Newson. This sleek, bold and tactile mirrorless is compatible with all PENTAX K-mount lenses, plus an insanely thin 40mm pancake lens, also designed by Newson. 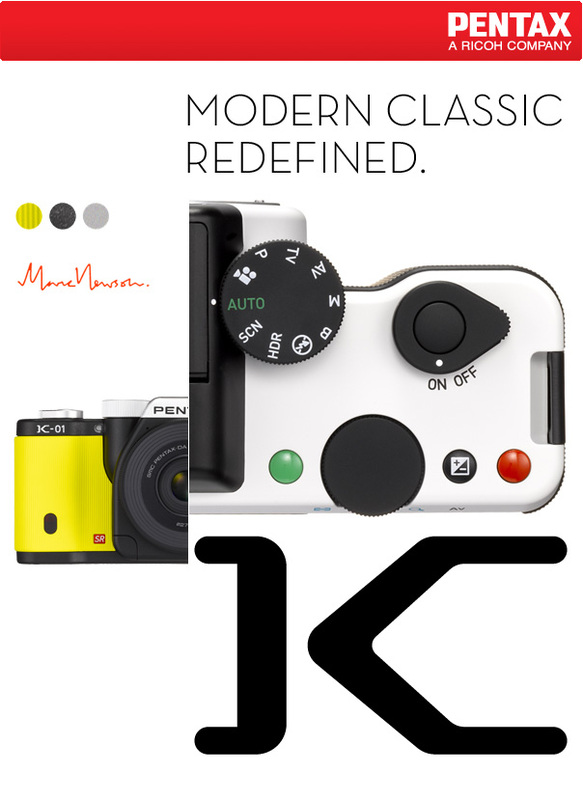 The refreshing K-01 is not your usual camera. Which is exactly why it might just be perfect for you. *For direct device connectivity. Bundled software requirements may vary. 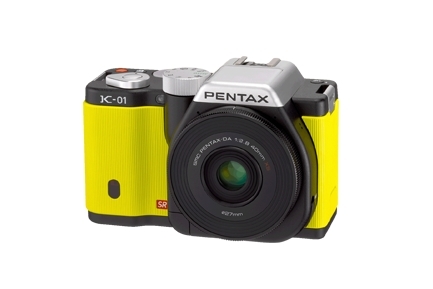 This entry was posted in Brand: Pentax, Photography Articles & Videos, Uncategorized and tagged Pentax, Ricoh. Bookmark the permalink.